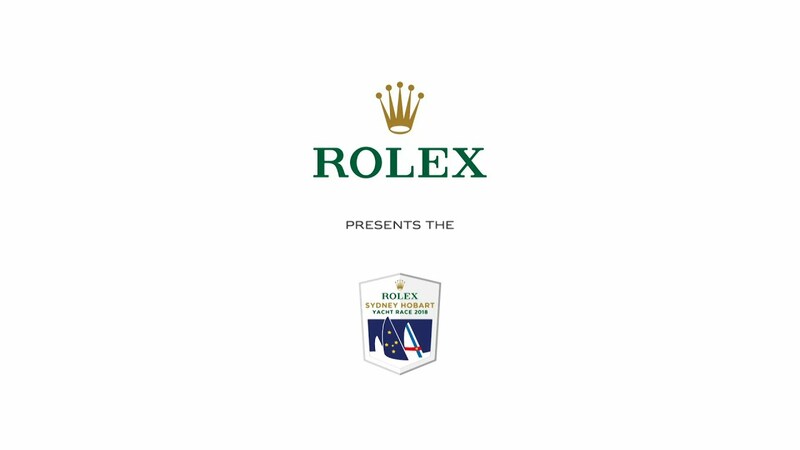 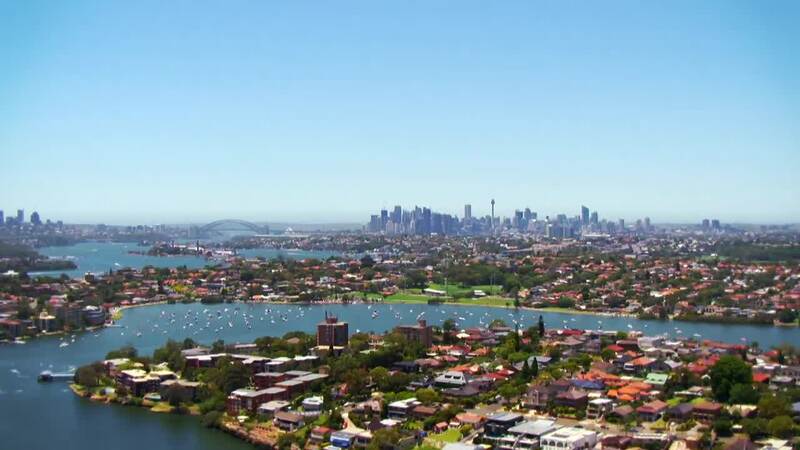 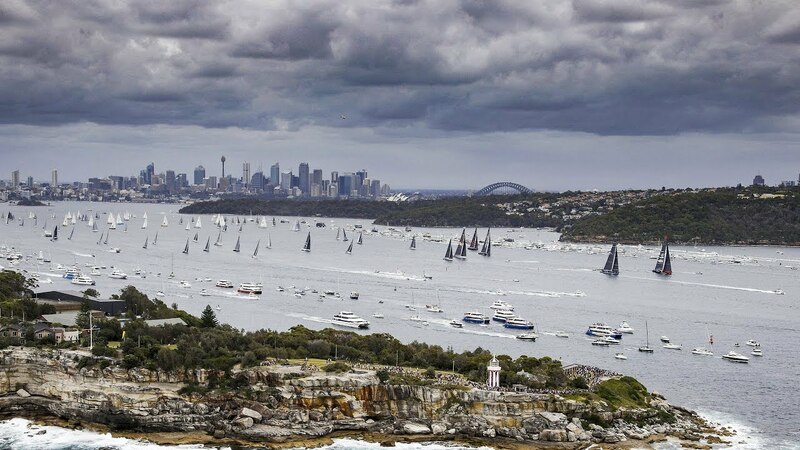 The Rolex film of the 74th Rolex Sydney Hobart Yacht Race is coming soon to the Spirit of Yachting channel. 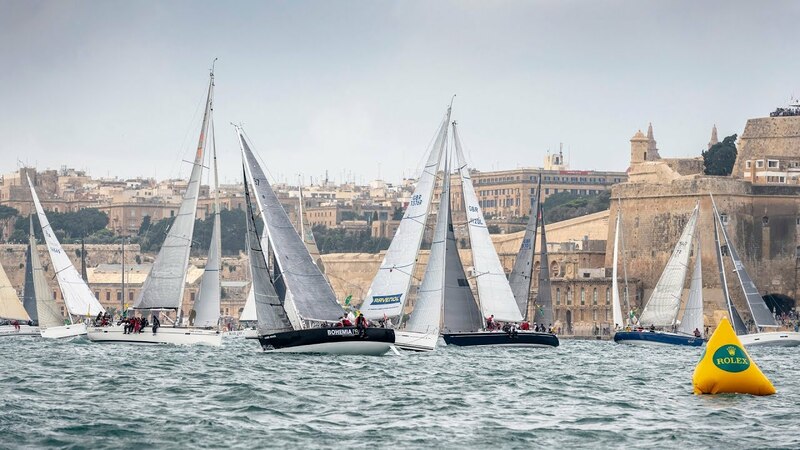 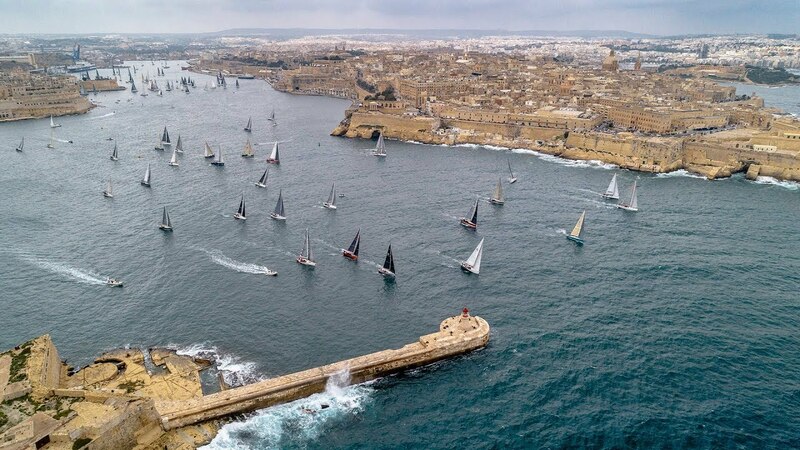 The 2018 edition was yet another test of endurance and courage for the 1,000 professional and Corinthian sailors taking part in the revered offshore classic. 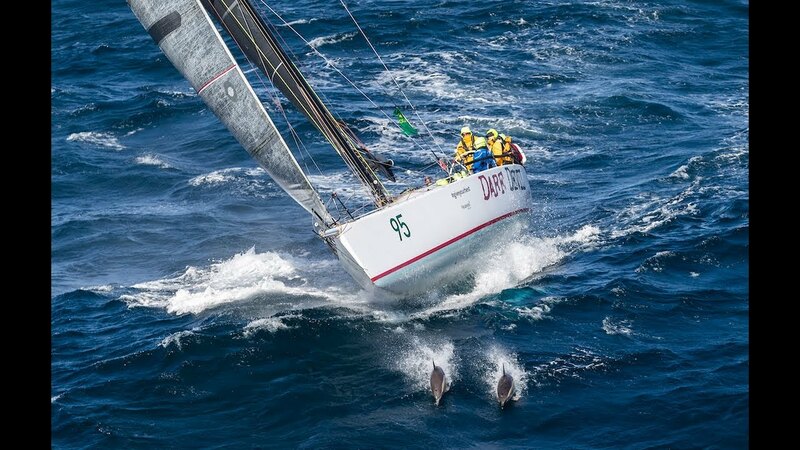 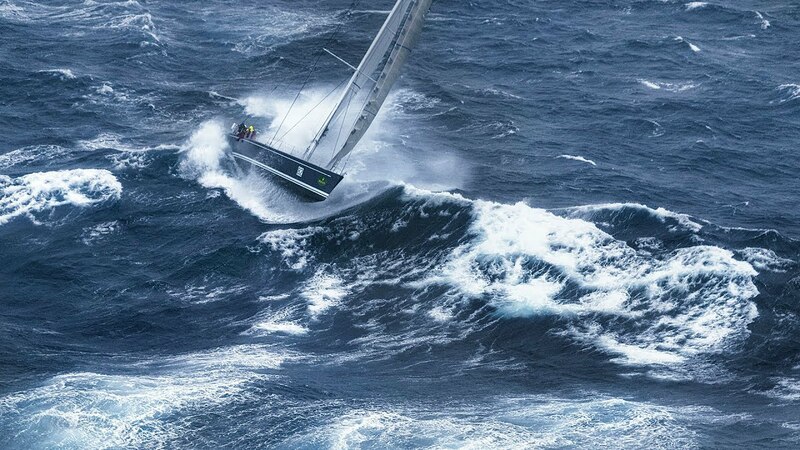 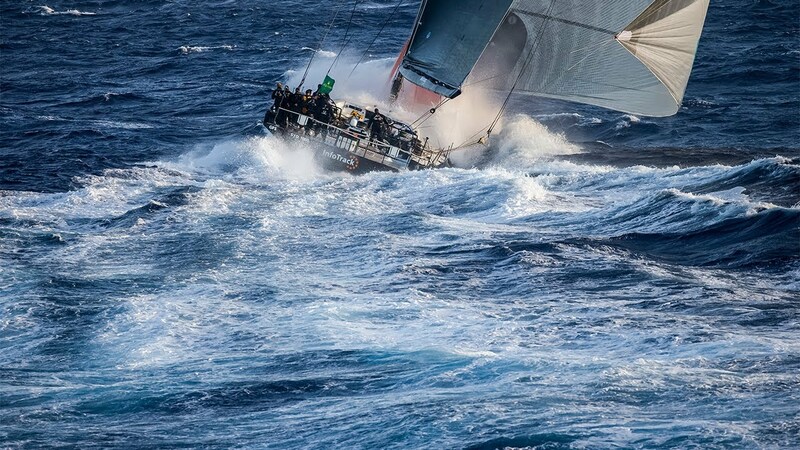 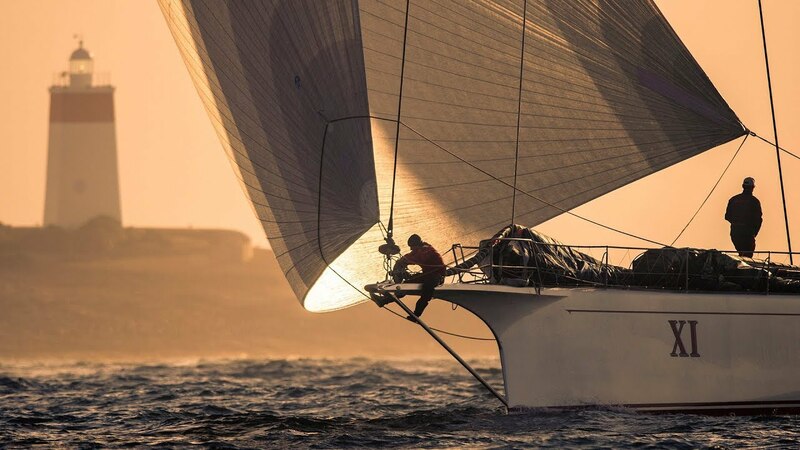 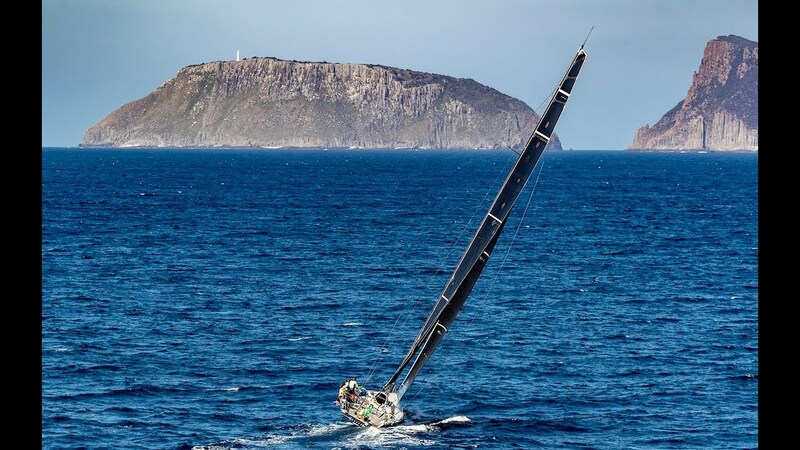 Since 2002 Rolex has been Title Sponsor of the 628-nm ocean race, organized by the Cruising Yacht Club of Australia with the help of the Royal Yacht Club of Tasmania. 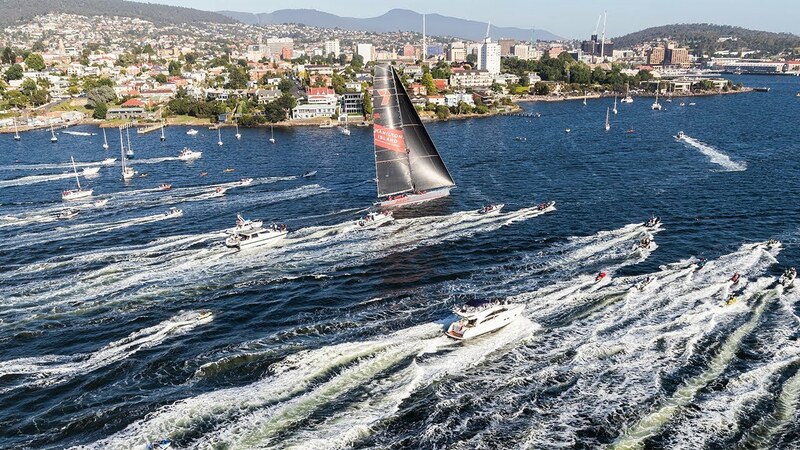 Rolex timepieces were awarded to Philip Turner, the Tasmanian owner of Alive, for the overall win, and to the Oatley family, owner of Wild Oats XI, for taking line honours.